On Tuesday, shockwaves went out across the nation as Chicago prosecutors made a rare move and DROPPED ALL CHARGES against Empire actor Jussie Smollet! Quickly, Chicago Police were quick to show their fury over the injustice of the now two-tier Justice System, as they asked how Smollett planned to reimburse the city for the massive bill that his criminal actions thrust upon the taxpayers. Apparently, the Chicago Police and the city have a multitude of reasons to be angry with State’s Attorney Kim Foxx! Apparently, she had recused herself originally, so that she could attend the Oscar’s in Hollywood, but then on Tuesday she came in and announced that she was dropping ALL CHARGES AGAINST THE HOLLYWOOD EMPIRE ACTOR! 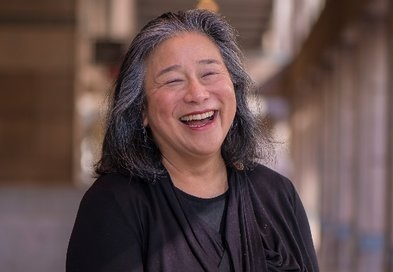 Tina Tchen has a Twitter account but has not tweeted since early March. All of the texts and email are available for public viewing here! Now, as the radical leftists that have permeated so much of our government institutions blatantly show their bias and the two-tiered justice system that exists today in America, the Elitist Class and the rest of America, the Chicago Police Union wants a federal investigation into the State Prosecutor Kim Foxx’s handling of the case! 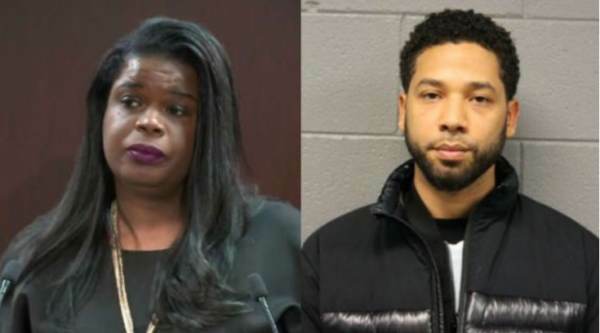 Now, after Jussie Smollett reached a deferred prosecution deal for time already served, NOT IN PRISON, BUT FOR COMMUNITY SERVICE FOR A NON-RELATED CASE, now the Judge has sealed the case! A DEAL THAT NO ORDINARY AMERICAN WOULD EVERY GET! ONLY A MEMBER OF THE RADICAL LEFT’S ELITIST POLITICAL, FINANCIAL, AND SOCIAL CLASS IN AMERICA! Still, which is even more infuriating to the Police, is the fact that Smollett is sticking to his original claim, which has been exposed as a lie through documentation, video surveillance, and detective work, WHICH IS NOW SEALED BY THE JUDGE! As a result, the Chicago Police Union are calling for a federal investigation into Cook County State’s Attorney Kim Foxx’s handling of Smollett’s case.